O2 is considering giving its users "more control" to reduce the number of ads they see on their mobile devices in a move that could encourage ad-blocking. Mark Evans, the chief executive of O2, Britain’s second biggest mobile operator, said at Mobile World Congress in Barcelona that users should have the right to block ads if they feel "plagued by advertising". He said: "If the customer’s keen [on cutting the number of ads they see], why wouldn’t we, if we have the capability to help them?" He stressed that ad-blocking technology could not stop all mobile ads, particularly "native" ads that appear within apps such as Facebook, and it must be up to each user, not O2, to decide whether they block ads. 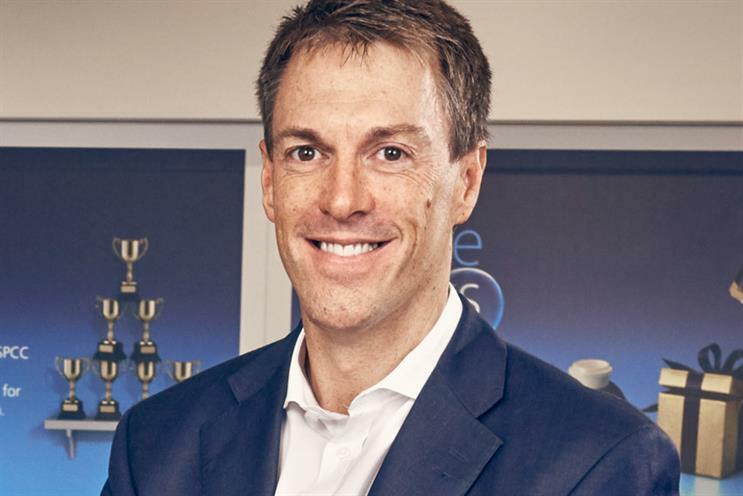 Evans said: "What we have the capability of doing, we’ll certainly look at considering deploying, is giving the customers the opportunity to reduce the level of advertising targeted towards them – that is a possibility. "That would be a customer-driven outcome, not ours. In some respects, we’re agnostic. We believe it’s got to be a customer decision about how much advertising they get." Most mobile operators have been wary of introducing ad-blocking technology at a "network level" where they block ads on a blanket basis. Three, a rival to O2, talked at MWC a year ago about the possibility of network-level ad-blocking. But Shine, the ad-blocking company with which it was working, announced last week that it was changing strategic direction and would instead focus on helping users manage their ad experience. Evans said it made sense for O2 to allow some consumers to choose to block ads because the phone company has the technology to do so. "There’s an opportunity for us to give more choice and control back to the customer," he said. Evans was speaking as O2’s parent company, Telefonica, launched Aura, a new technology platform that will give mobile users more control via their mobile. Aura allows users to manage internet-connected services such as Wi-Fi and smart energy meters via the platform, offers greater transparency for them to look at their phone bill and charges, and more opportunity to use their own data "to enrich" their own lives. For example, hypothetically, an O2 subscriber could allow the phone company to use its data to notify a user’s bank whenever he or she has gone to a foreign country. That would mean the bank could automatically give permission for the user’s bank card to be used in that particular country, rather than the user having to tell the bank. Evans said allowing customers to block ads could become part of Aura’s offering. Using the existing My O2 self-serve platform to allow customers to manage their account has been popular and Aura could launch first in the UK, Evans suggested. He pointed out there was a wide spectrum of views about ad-blocking. "I think there are customers that loathe advertising and don’t want anything to do with it and would want systems in place that would stop it," he said. "There are others that for whatever reasons would welcome it. "I can think of one service provider in the UK where their customers get a discount to get plagued with advertising [for example, with streaming music]. Now it’s not what I want to do. But there are customers that choose the service." He went on: "Do I want to live in an world of zero advertising? Probably not. I might feel I’d miss out." Instead, he suggested users would be more receptive to mobile ads "over time" if they are "tailored" and "relevant", perhaps by using data with permission. It could "build that trust", he said. Will Mobile World Congress bring us more 'humanised' technology?